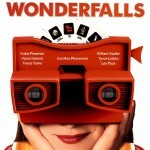 I’m not sure what to say about “Wonderfalls“? Caroline Dhavernas as Jaye is crazy, pessimistic, confused, SARCASTIC, lost, impatient and a million other screwy things. 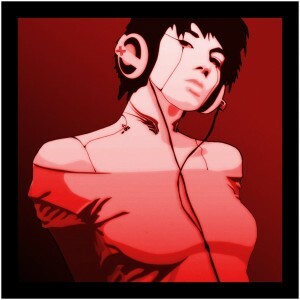 Posted in • media and tagged wonderfalls on August 4, 2013 by aubadegirl.